Our product range includes a wide range of 60ml shampoo bottle, 80ml shampoo bottle and 120ml pet gulabjal bottle. 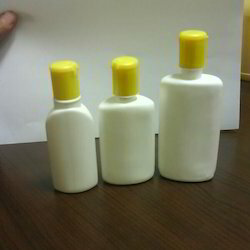 We are a manufacturer of 60ml Shampoo Bottle that are high in Demand in domestic and international all across the world. These bottles are made of superior quality Polypropylene material. We are a manufacturer of 80ml Shampoo Bottle that are high in demand in domestic and international all across the world. These bottles are made of superior quality polypropylene material. 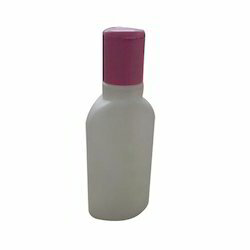 We are a manufacturer of 120ml Pet Gulabjal Bottle that are high in demand in domestic and international all across the world. These bottles are made of superior quality polypropylene material. Looking for Shampoo Bottle ?